Product Description: 100% Cotton. GOTS Certified Organic Cotton. Pesticide-free, bleach-free & chemical-free. No chemicals used during dye. Cotton gets softer after 3 washes. Machine wash warm, tumble dry low. Stretchable wide round neckline with side slits to dress and undress easily. Nickel-free snap closure buttons provides extra protection to baby's skin. Tag-less to help prevent irritations. Mild design to make it easy to mix-and-match to any other outfits. Designs are dyed with 100% natural plant dye to ensure no chemicals will be in contact with your baby's skin. Item comes in a gift-box. 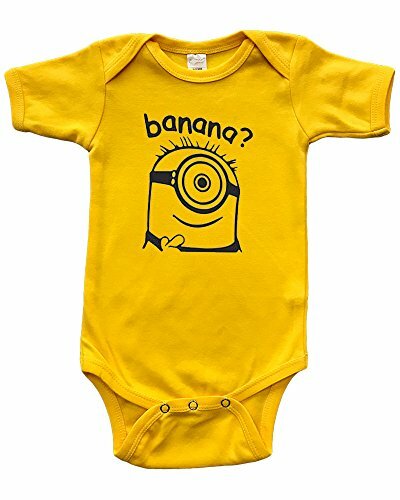 Overall, a soft and comfortable onesie with versatility. Cool Fact - If I ask, "What color is cotton?" Most will say white. But did you know, cottons naturally comes in olive and brown as well? Pink, blue, purple and gray are extracts from comfrey, shikonin, alkannin, and indigo roots. (?) "We are not the fanciest, but we will simply be the purest." Adding fun to everyday wear with these comfortable bodysuits. 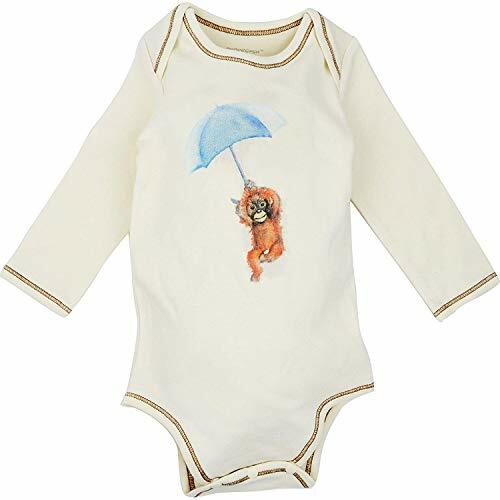 The bodysuit is made in 100% ring spun combed cotton. It is soft fine fabric. The bodysuit has double needle stitch binding on neck, sleeve and bottom with 3 snap buttons. The design is printed with vinyl(not glitter). All sales are final for this holiday inspired item. 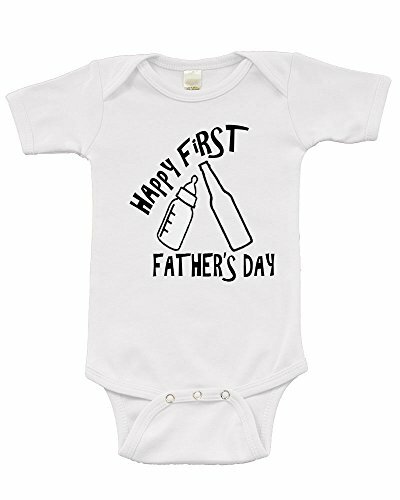 Holiday Inspired - Perfect for Father's Day Celebrations !! Adding fun to everyday wear with these comfortable bodysuits. 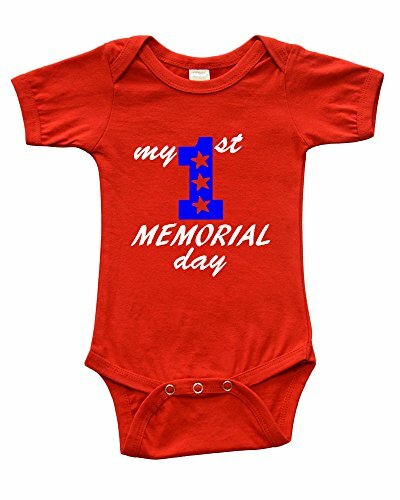 The bodysuit is made in 100% ring spun combed cotton. It is soft fine fabric. The bodysuit has double needle stitch binding on neck, sleeve and bottom with 3 snap buttons. The design is printed with vinyl(not glitter). All sales are final for this holiday inspired item. Holiday Inspired - Perfect for July 4th Celebrations !! Adding fun to everyday wear with these comfortable bodysuits. The bodysuit is made in 100% ring spun combed cotton. It is soft fine fabric. The bodysuit has double needle stitch binding on neck, sleeve and bottom with 3 snap buttons. The design is printed with vinyl. Minion Inspired.